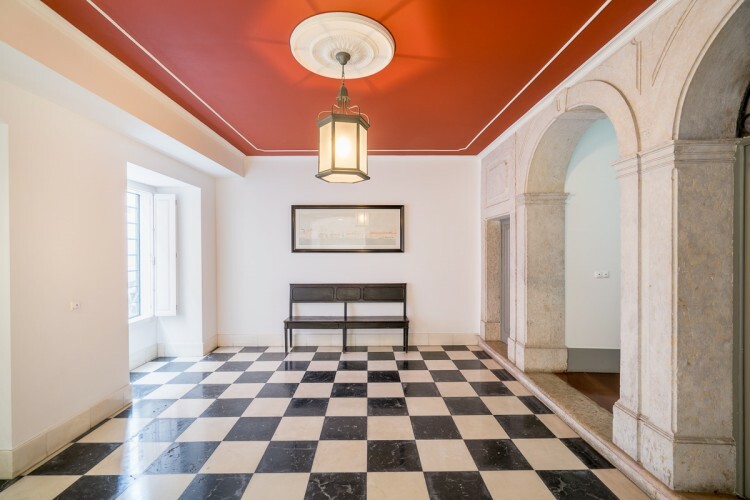 Chiado is one of the most emblematic and distinct districts of Lisbon. 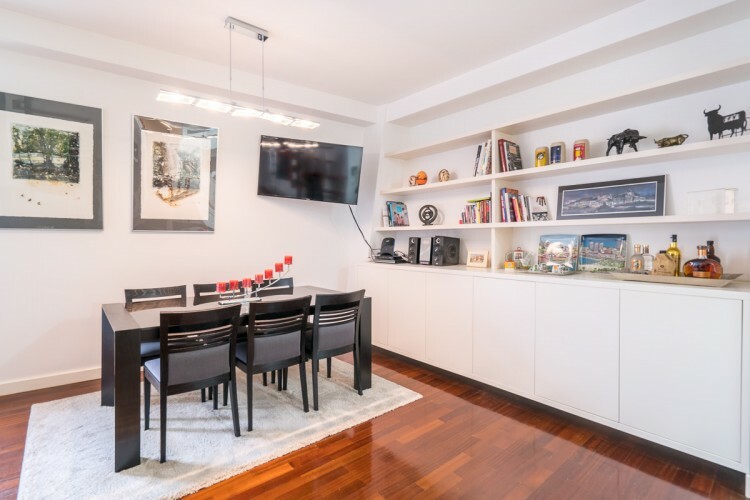 This neighbourhood has a vibrant commercial life and several cultural spaces, such as theatres, art galleries, museums and exceptional monuments. 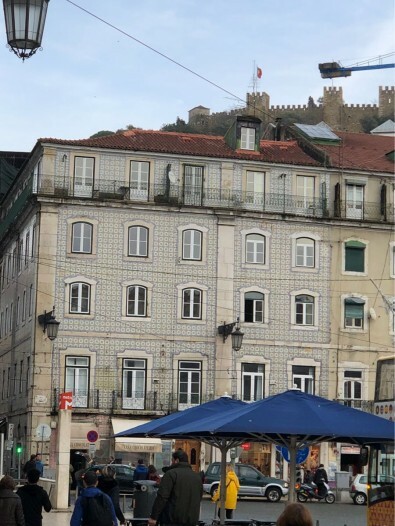 It is a notorious gathering point for many people, filled with elegant coffee shops and trendy restaurants. 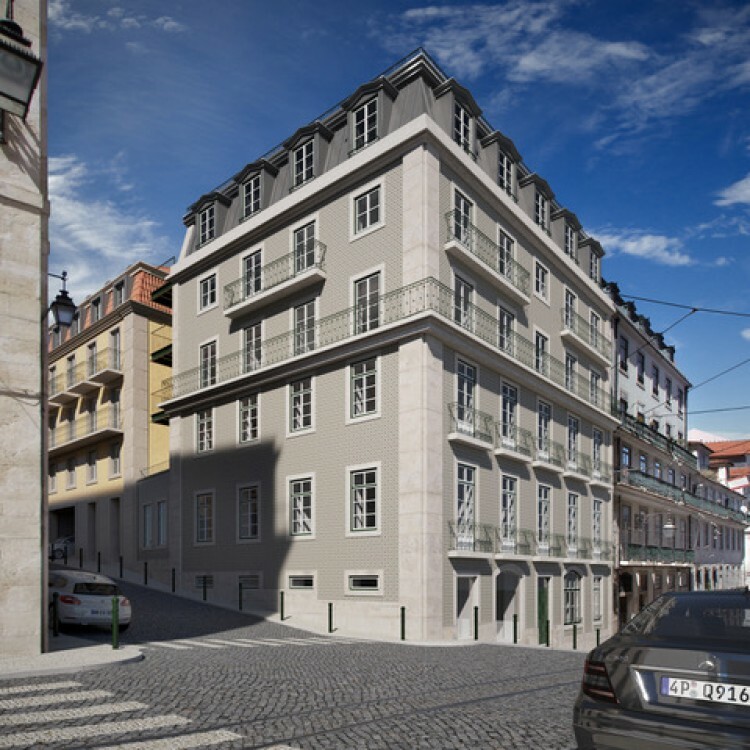 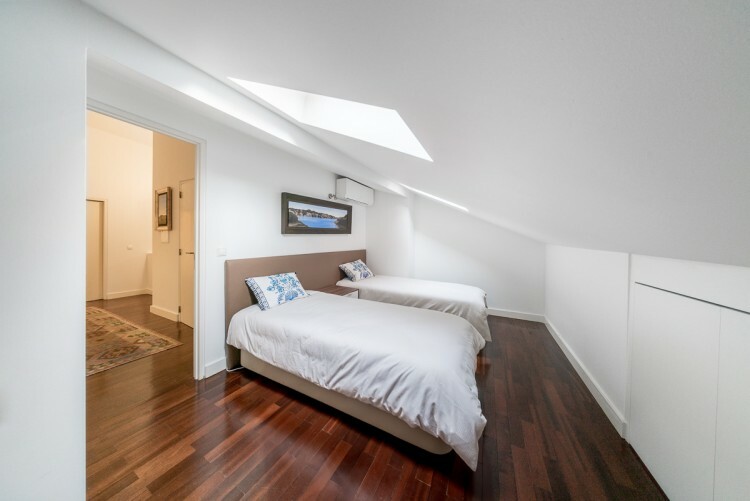 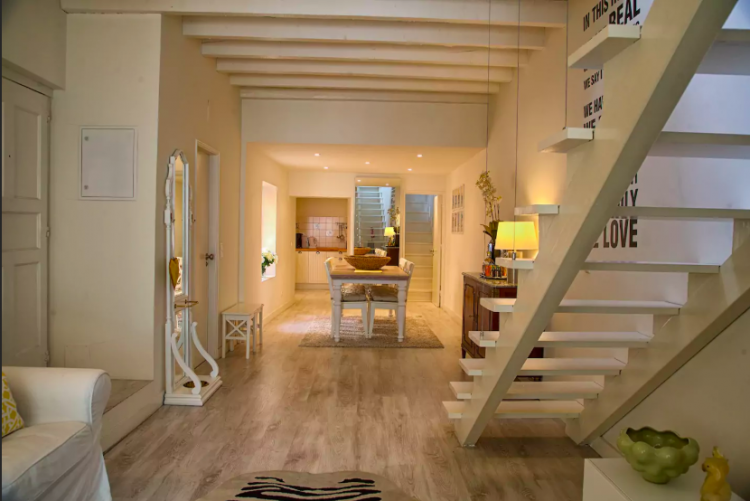 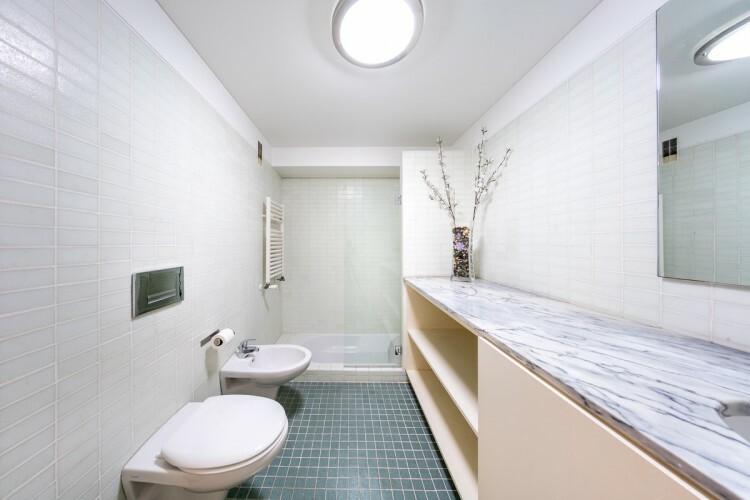 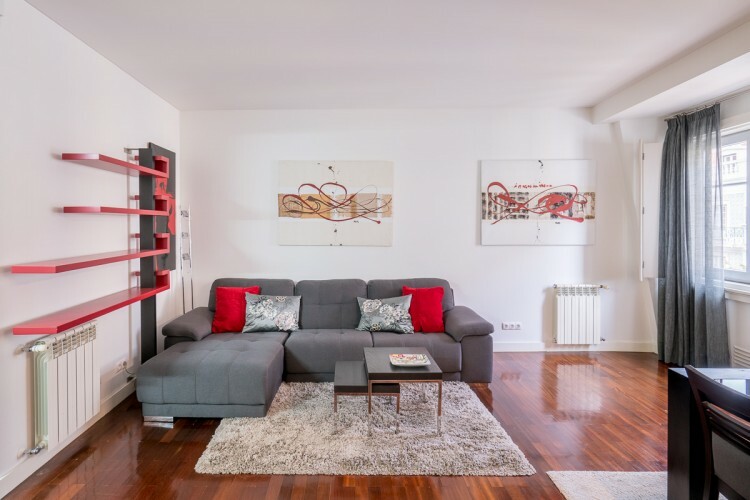 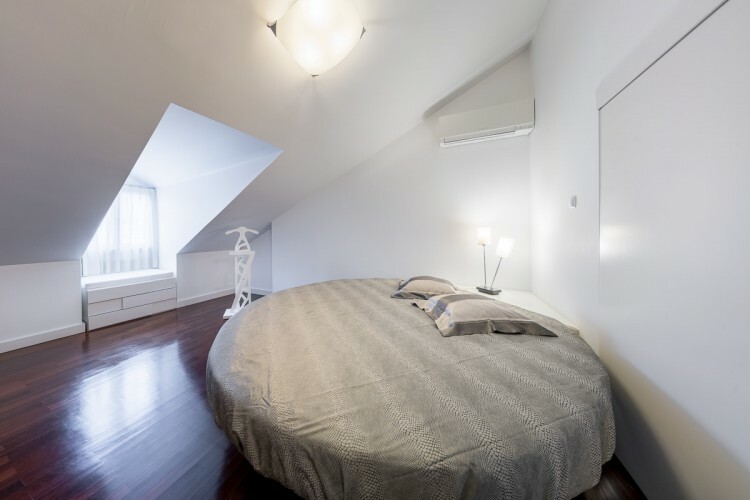 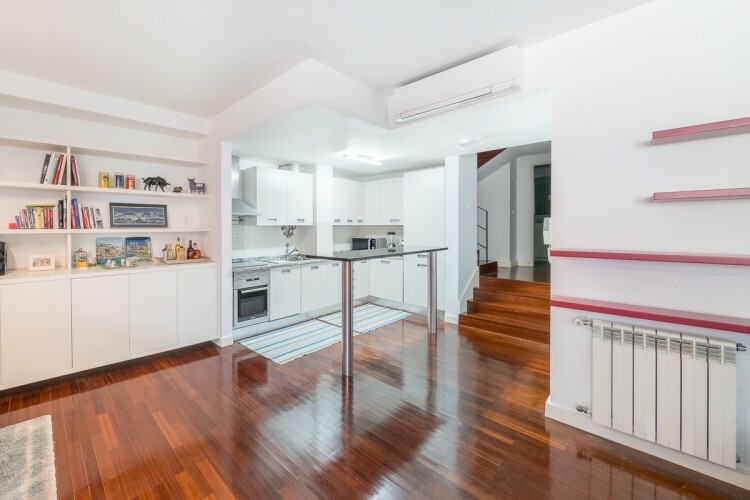 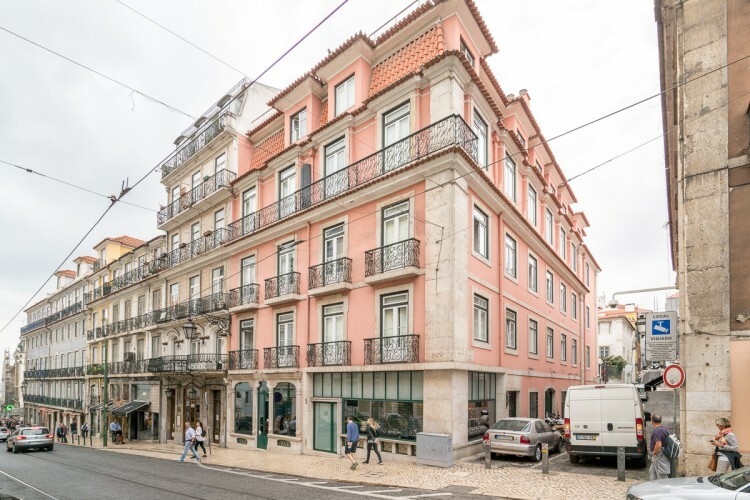 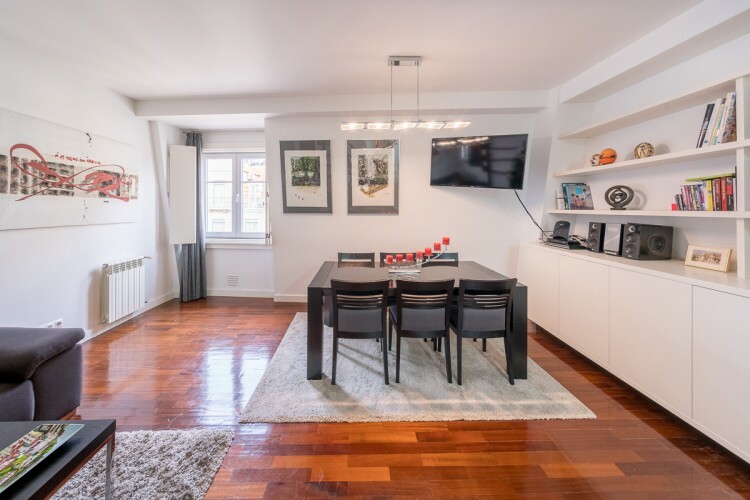 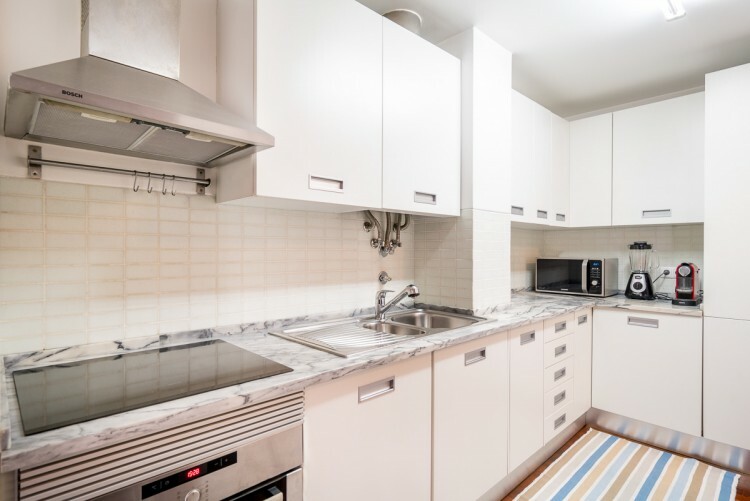 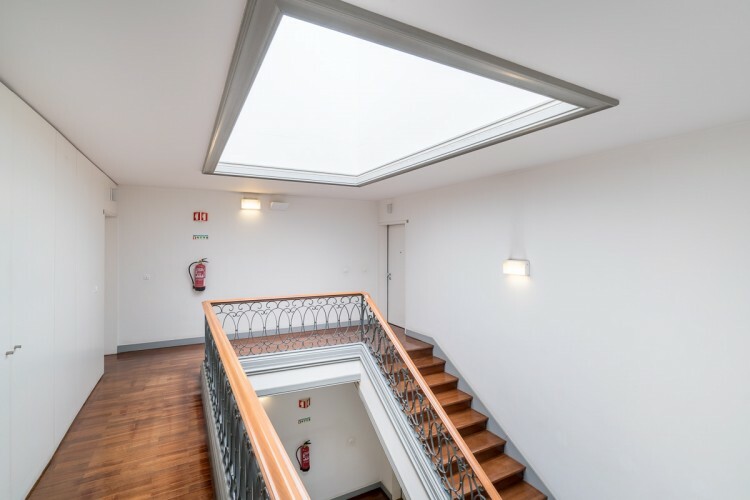 This particular apartment is located in one of Chiado's most important streets and features 2 bedrooms, 2 bathrooms and an ample living room with a opened kitchen. 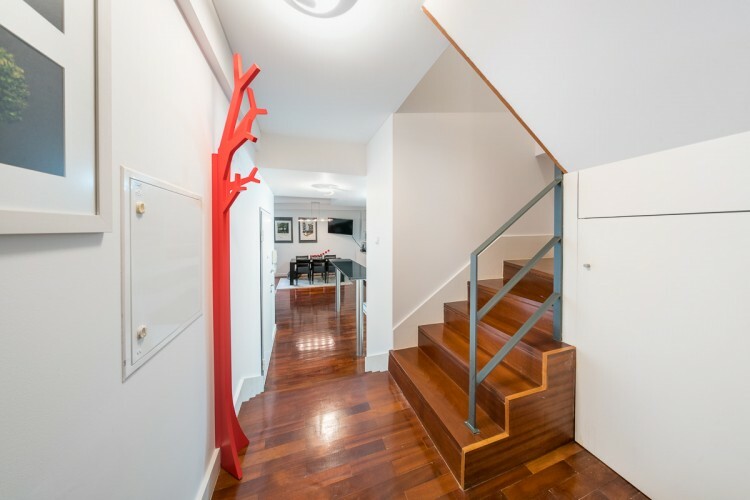 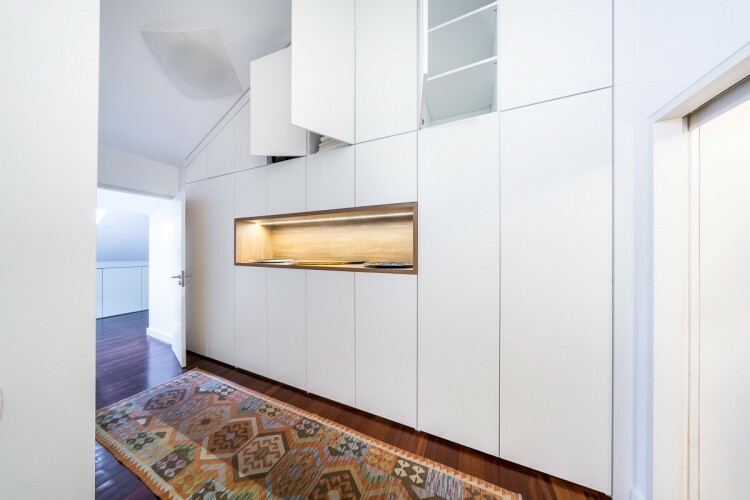 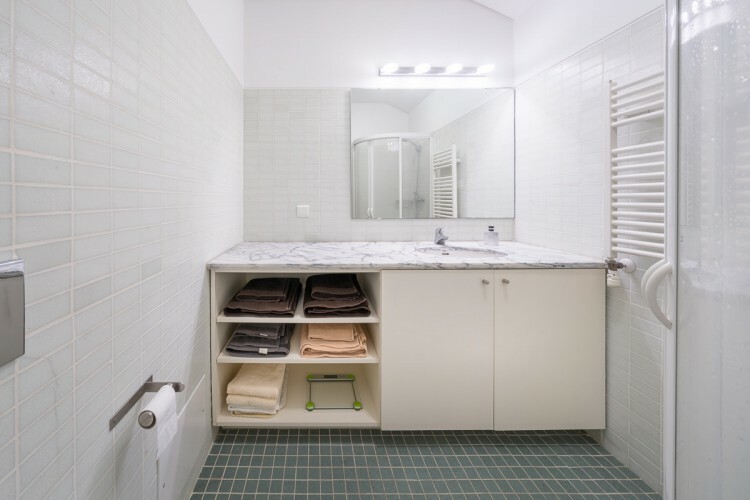 This apartment was finished with the finest materials. 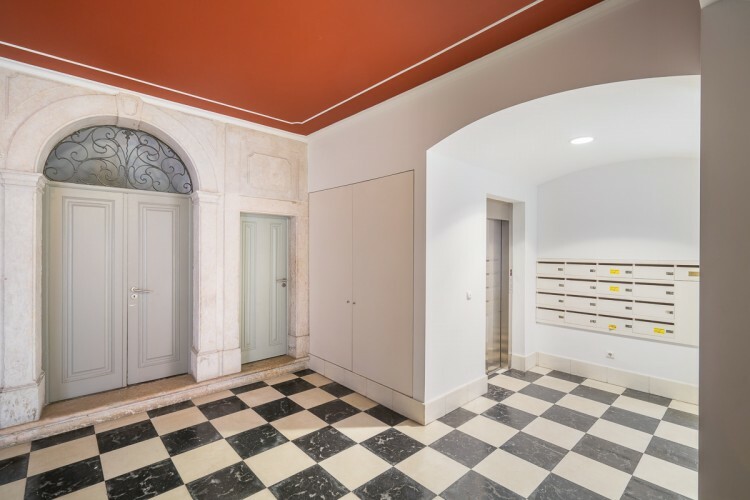 The building was refurbished in 2005 and it includes and elevator.